A personal lubricant can provide comfort and ease during intimate activity and act as a moisturizer for women suffering from dryness. 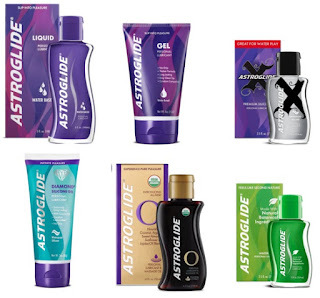 See why people turn to the Astroglide special formula for long-lasting pleasure and refreshing comfort. Fill out the information requested, and they will deliver a little something to your door. Allow four to six weeks for delivery. You must be 18 years of age to receive a sample.